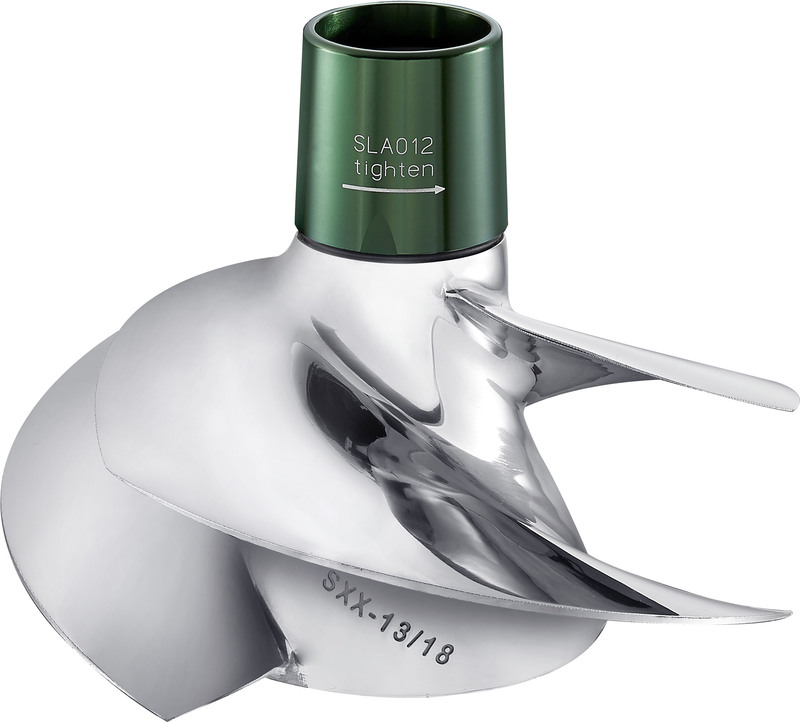 * Solas is glad to announce the upgraded 3-blade impeller for Seadoo 300HP, the “SXX Concord,” and the new SXX series replaces the previous 3-blade SX Concord. Below are the new part numbers(SXX-CD-13/18,SXX-CD-13/16，SXX-CD-14/19) and application. Please don’t hesitate to contact your nearest Solas dealer for more infromation and purchase.